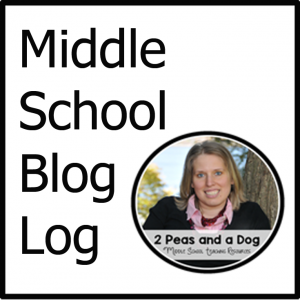 Practice and repetition give students ownership of their vocabulary skills. 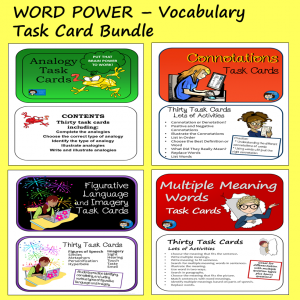 To help your students make these essential skills their own, provide repeated exposure using a variety of vocabulary words. That’s what I’ve tried to provide with my series of three vocabulary PowerPoint presentations. 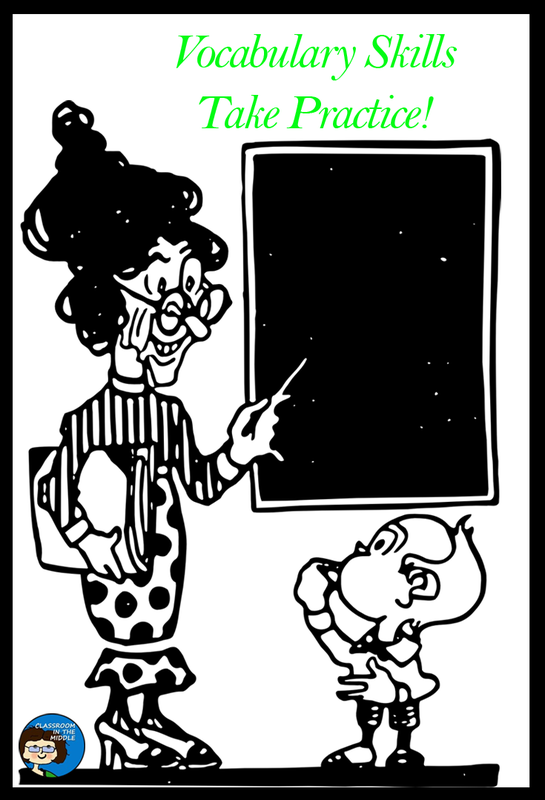 Each one presents practice with the same skills, but new vocabulary, using season-specific topics. 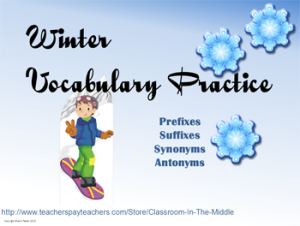 For example, Winter Vocabulary Practice provides practice with prefixes, suffixes, synonyms, and antonyms using winter-themed topics such as snow activities and winter animals. The prefix activities ask students to choose the correct words to complete sentences, tell what the prefixes mean, and list words with certain prefixes. Prefixes include: re-, trans-, anto-, inter-, ob-, op-, counter-, contra-, dis-, in-, un-, sur-, centi-, mal-, and de-. The suffix activities ask students to choose words to complete sentences, identify the parts of speech, and list words with certain suffixes. Suffixes include: -al, -ive, -tion, -ism, -ile, -er and -or. The synonym and antonym activities ask students to chose synonyms or antonyms to replace specific words in sentences or to complete sentences, and to list synonyms or antonyms for given words. Spring Vocabulary Practice provides more reinforcement with prefixes, suffixes, synonyms, and antonyms, but with different prefixes, suffixes, and vocabulary words, and spring-themed topics. The prefixes include: con-, com-, pro-, ambi-, amphi-, sub-, bi-, aer-, hydro-, micro-, mini-, deca-, deci- semi-, and hemi-, and the suffixes include: -ous, -ist, -ian, -ary, -ery, -ory, -ate, -and -less. 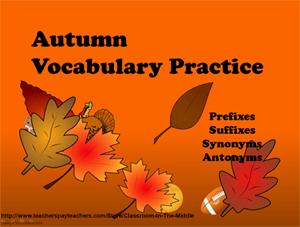 And finally, Autumn Vocabulary Practice also provides reinforcement for the same four skills with new prefixes, suffixes, and vocabulary, and with autumn-themed topics. The prefixes include: pre-, post-, anti-, im-, bene-, e-, co-, susp-, super-, octo-, semi-, and uni-, and the suffixes include: -able, -ible, -ity, -yze, -ize, -ology, -ment, and -tion. 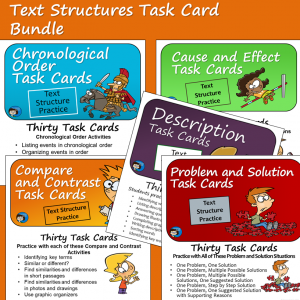 All three of these vocabulary packets, as well as more prefix and suffix activities, are available in my Teachers Pay Teachers store, Classroom in the Middle, in the Vocabulary Section.